XYO, Szabo and Swag! Meet us at Our First Annual Devzilla Conference! If you had one chance — just one — to create the best developer conference in the history of history, how would you do it? Tap exciting, trailblazing speakers to look into the future? Pack the days with workshops, speeches and show-and-tells? Dig deep into use cases that make it easy and practical to integrate the tech at hand? Of course you’d hold all of this in the coolest, sexiest, sunniest city in the United States, right? Devs, welcome to the conference you’ve always wanted. The one you’ve needed. The one you deserve. This summer, on June 5–7, in San Diego, we’re holding XYO’s very first developer conference. Devzilla will be a full immersion into the XYO world, blockchain, smart contracts…and then some. Nick Szabo will be at Devzilla. Will you? 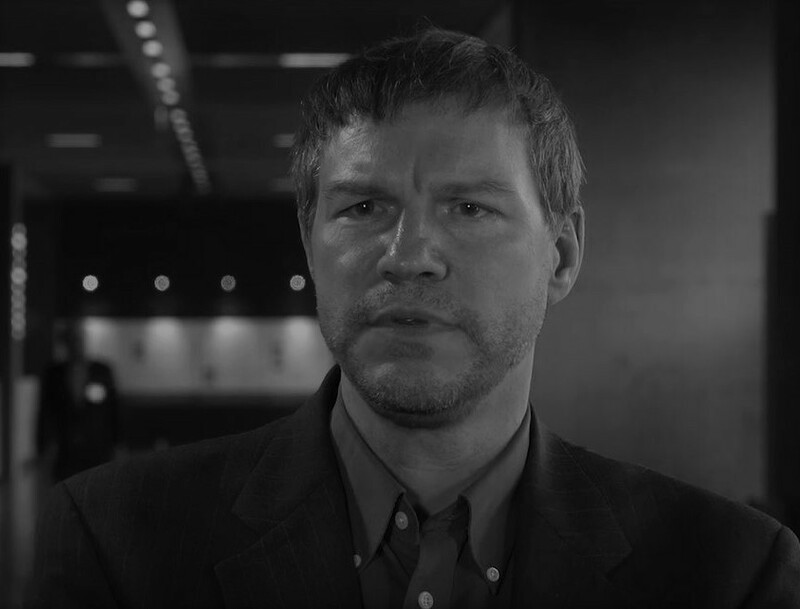 We’re bringing in Nick Szabo — yes, THAT Nick Szabo — to talk smart contracts and the future. Think about that…the father of smart contracts himself will be at Devzilla — to talk about smart contracts! We’ve stuffed the schedule with demos and step-by-step presentations. We’ll have “Ask the developer” panels, walkthroughs of our dev portal, product demos on how to build your own Archivist, an introduction to IPFS (InterPlanetary File System), and even discussions on front/back end integration. We’ve also planned some relaxing downtime, with a cocktail party on opening day, and two other end-of-the day mingle sessions where you can chat with Devzilla speakers and XYO developers! Did we mention swag? We have different swag bags for two types of tickets. For general admission, which starts at $197, enjoy thousands of dollars worth of XYO swag. If you want the full VIP experience (highly recommended) and want to lock down one of just 50 VIP tickets, you’ll get the upgraded swag bag with loads and loads of tech goodies. Whether you buy the general admission ticket or splash out on the full VIP experience, you’re getting access to Scott Scheper’s groundbreaking Dataism course, valued at $5,000. This online course, which tells you how to dataize your life, immortalize your data, and profit while you’re doing this and more, is not ahead of the curve. It left the curve behind, like, 3 hours ago. This is all taking place in some of the best venues in San Diego. First night? Meet us at the iconic San Diego Museum of Natural History for keynote speeches, music, food and drink. On day 2 and 3, we’ll be at Liberty Station, a sprawling, urban village of lush green spaces, eateries, and shops — right on San Diego’s waterfront. We’re setting the standard with Devzilla. We want it to be the conference that all other dev conferences are measured by. National Geographic CTO Marcus East will be at Devzilla. XYO CEO Arie Trouw will be at Devzilla. Nick frickin’ Szabo will be at Devzilla. 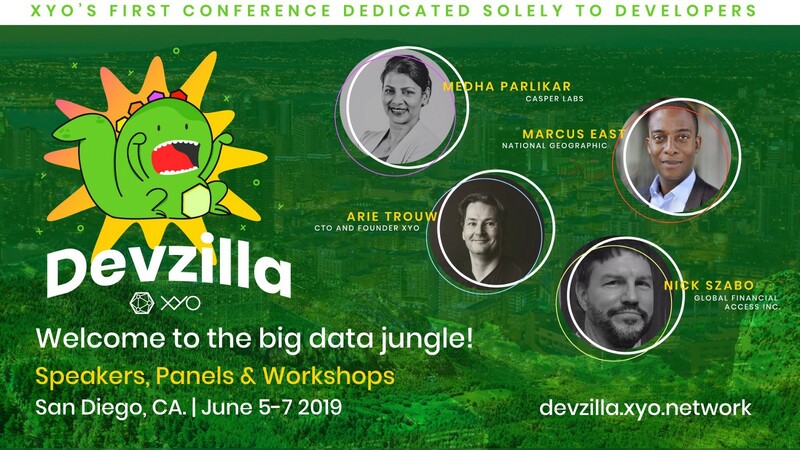 Get your tickets to DevZilla, now!